The Fairytale Wedding show 2019 is the biggest wedding show in the North West of Ireland. 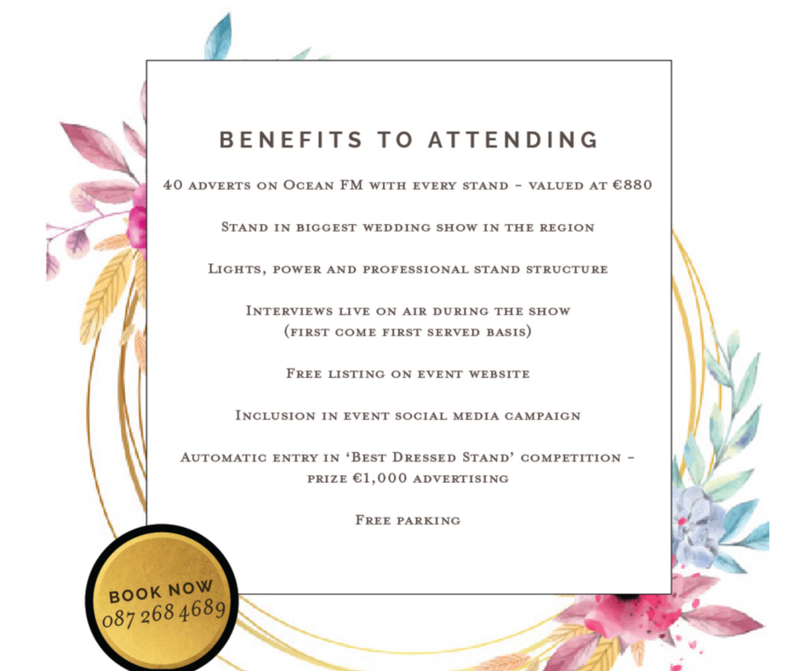 Managed and promoted by Ocean Media and Feehily’s Florists the two day event will see over 60 suppliers from across the country showcase everything from Bridal wear and Venue decor to Wedding cars, Hair, Beauty, Groom’s Suits, Wedding entertainment and of course Fairytale wedding venues plus much more. 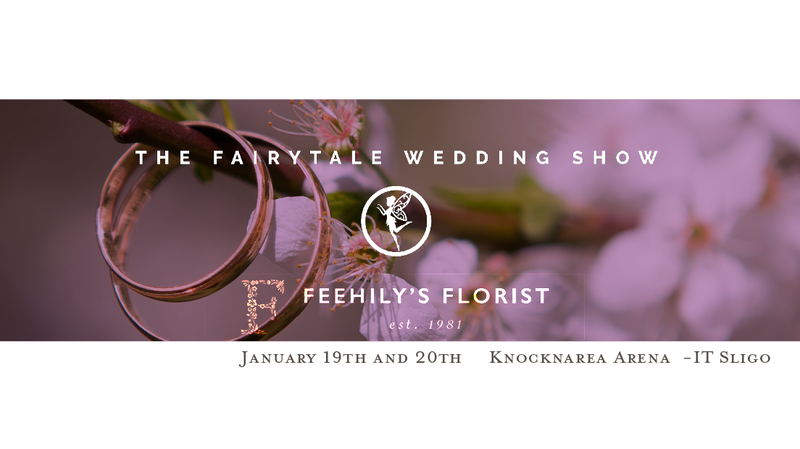 Award winning Florists and venue decor specialists Feehily’s will work with the winning couple to turn the venue of their choice into a real Fairytale Wedding experience. Entries for this amazing prize will be taken at the door of the event with the winner being announced live on Ocean FM on the week after the show.